Market occupies a unique position in the modern complex monetary organization. Adam Smith in his ‘Wealth of Nations’, rightly points out, that division of labor is limited by the extent of the market. Market helps the producers to take basic economic decisions on what to produce, and how much to produce. 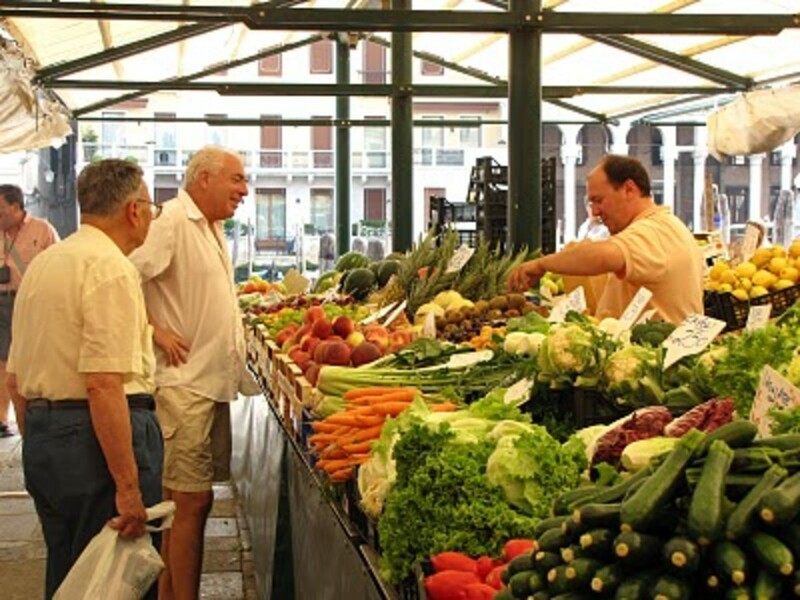 Market significantly affects the producers, consumers, and the various other sections of the society. In ordinary language, “market” refers to a place where commodities are bought and sold. However, in economics, “market” has no place but for a particular commodity which is being bought and sold. For example, we speak of a cotton market, tea market, wheat market, gold market, share market and so on. 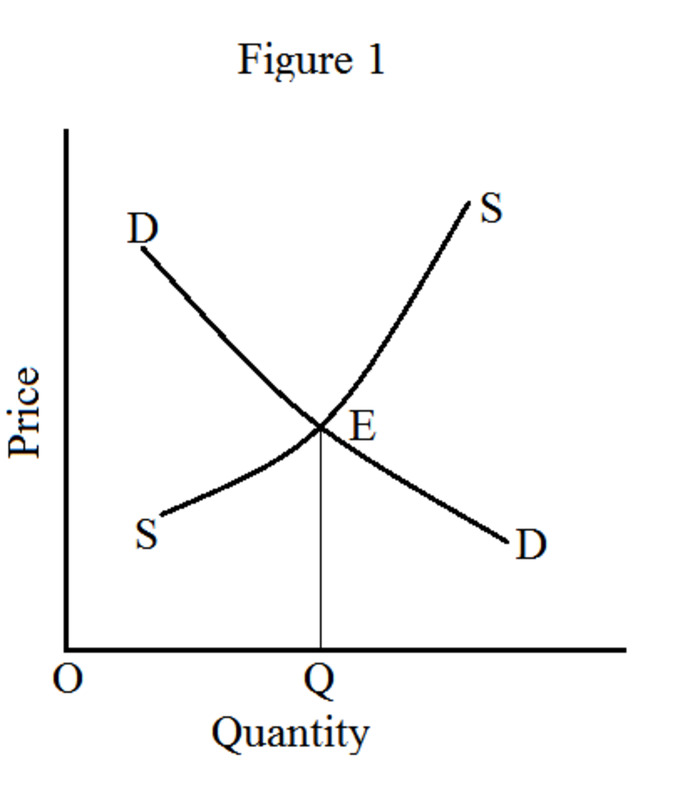 In economics, “market” refers to a group of buyers and sellers taking part in the exchange of a commodity. The buyers and sellers may be scattered within a country or may be abroad. However, there must be some contact by means of airs, meetings, published price lists, or through telephone, telegram or other means of communication. According to Cairncross, a market is “simply the network of dealing in any factor or product between buyers and sellers. The above definitions point out the four basic features of a market. The existence of buyers and sellers. The number of buyers and sellers may be large or small. Existence of some contact among the buyers and sellers. The contact may be direct or indirect. There is commodity to deal with. In the case of different commodities, there will be different markets. There should be a price for the commodity that is bought and sold in the market. 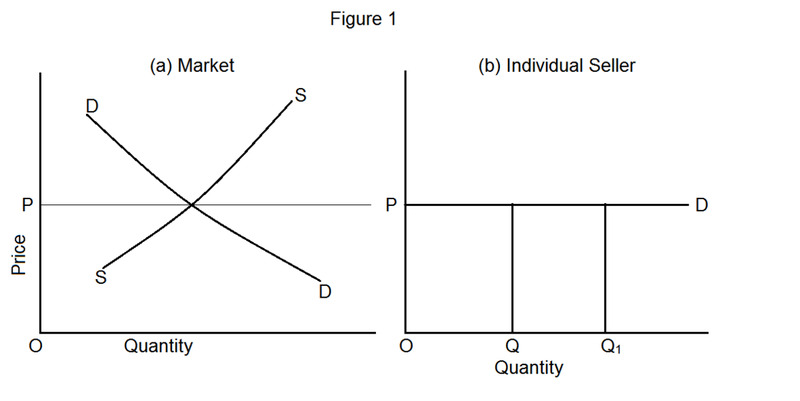 The size or extent of a market depends upon various factors. These factors can be broadly divided under two heads. A commodity, which is in universal demand, will have a wide market. The classic example is fuel oil. On the other hand, a commodity, which is local in character, will have a limited market. For example: regional films. A commodity, which is durable in nature, will have a wide market. Goods like gold, silver, etc., have very wide markets since such commodities can be preserved for a long time and can be transported without any damage. On the other hand perishable commodities like vegetables, flowers and milk have only limited markets. However, the development of processing facilities, refrigeration and airlifting has greatly increased the size of the market for perishable goods also. Another pre-requisite for a wide market is that the commodity should be easily portable. 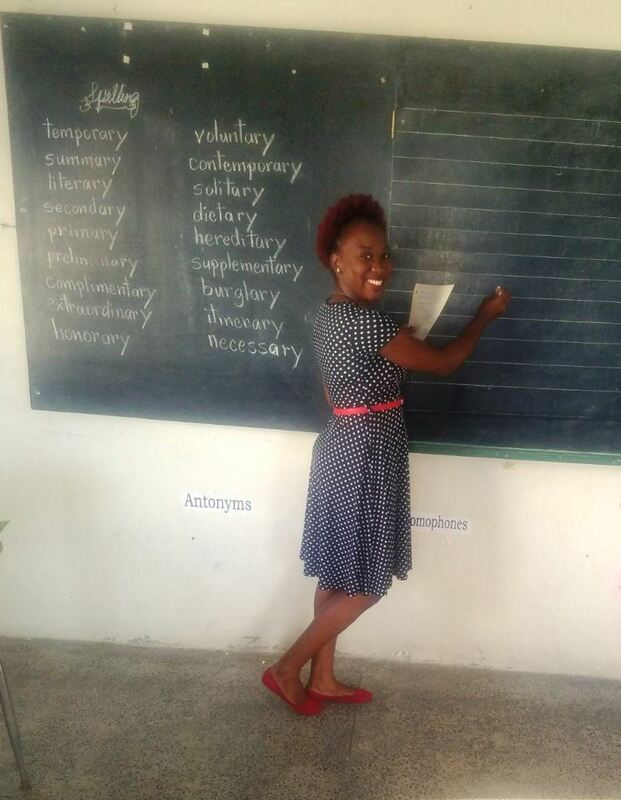 It must be small but possess a high value. Goods like machines and cotton textiles are easily portable and so they command wide markets. On the other hand, bricks and stones enjoy only a narrow market. Grading means dividing the goods based on quality. Sampling means a part representing the whole. Goods, which are amenable to grading and sampling generally, command an international market. Grading helps the purchasers to identify the quality of the product without the inspection. To have wider market the commodities should have an adequate supply. However, rare pictures and paintings though they could not be supplied in plenty enjoy international markets because of their prestige value. The existence of political stability, peace and security are of vital importance for smooth trade. If the law and order situation in a country deteriorates due to political unrest and the revolutionary attitudes of certain groups, markets will get hampered. With the help of well-developed banks and other financial institutions, marketing can be profitably and easily carried on over wide and extensive areas. In the modern world, international trade occupies an important place. The extent of international trade depends upon the value of the home currency and the confidence it inspires among foreigners. The import and export policy of the government has also a considerable impact on the size of the market. If the government imposes many restrictions in the form of quotas and duties, trade will be affected. Likewise, restrictive policies of the importing country will also have an adverse effect on the exporting country. A properly developed transport system in the form of roads, railways, steamships and airplanes is highly useful for the widening of both internal and international trade. Likewise, efficient means of communications like posts and telegraphs, telephones etc., help the traders to keep in touch with their distant markets and send information regarding market trends. 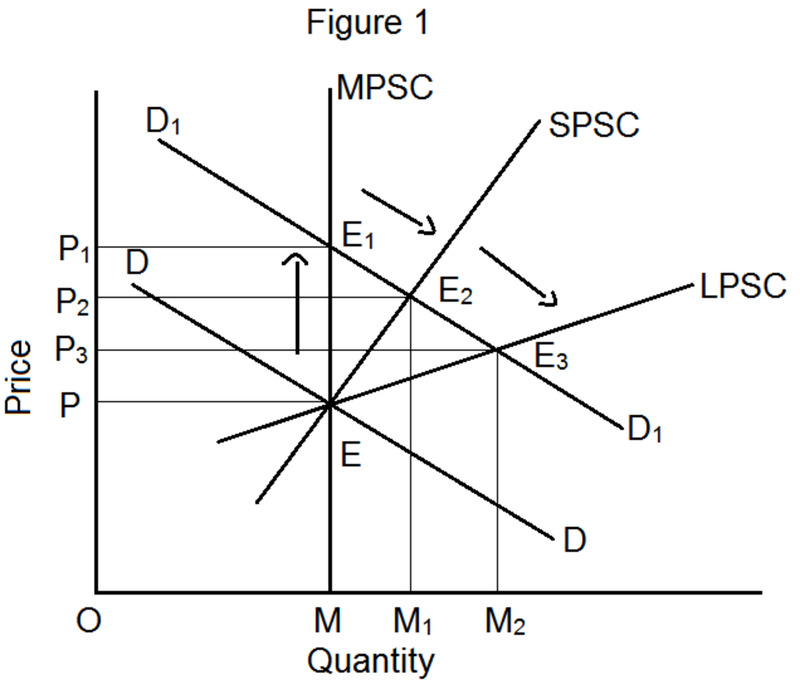 According to Adam Smith, the division of labor depends upon the extent of the market. But in a sense, the extent of the market also depends upon division of labor. 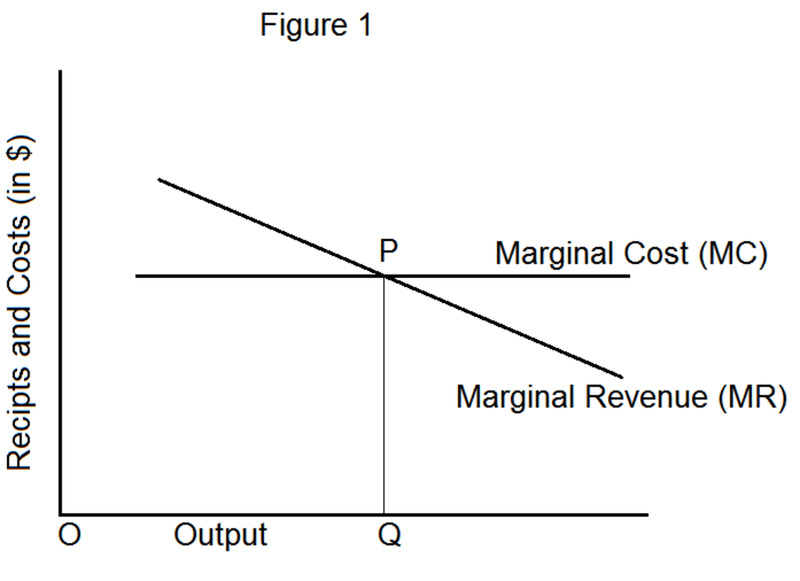 Division of labor by reducing the average cost of production increases the size of the market. It. Is very usefulll..to me..